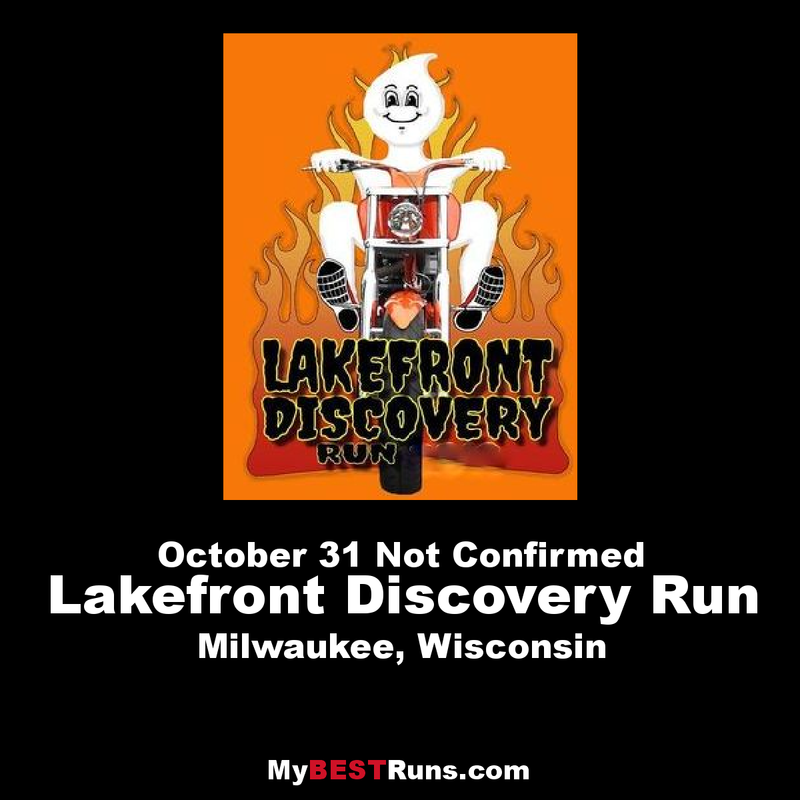 This is a great course along Lake Michigan using the Oak Leaf Trail and city sidewalks. It is a certified 15K course. The finish line/course will remain open for two hours from start (11:00am). This event draws local runners and tri-athletes that are still in shape, but want that one last event before taking some time off from training over the holiday season. Because the event finishes at the Milwaukee Ale House, you can be sure that there is a party atmosphere.